Initial on-site consultation is complimentary. 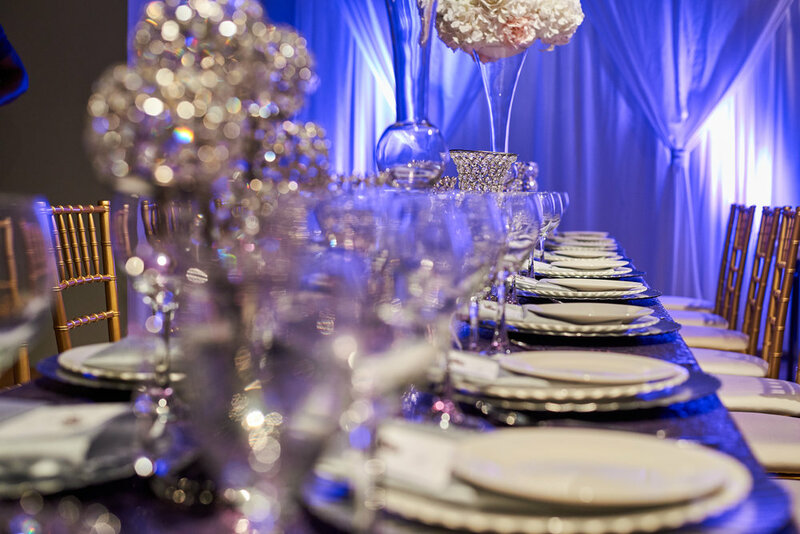 This allows us to get to know you, style and the vision you have for you event. personalization allows us to customize a package of service that best fits your need to make your day a memorable one. Buki was excellent, very responsive and a pleasure to work with. The linens were beautiful and very affordable. She went over and beyond to help us make the right choice in linens. We highly recommend her services!